The Jarre had said that their new album and their remastered back catalog would be released by Sony Music, is now expected. Mr shadow stresses a very important point. The devil is in the details. Quality! Not quantity. I haven't friended him, so I can't see much of his posts. Still, here's hoping there will be something better to wait for than what happened with the new 2013 Vangelis remasters. Still not expecting anything truly groundbreaking, but eh, time will tell. Oh please don't tell me those are bad, I've been planning on getting them all for Christmas! The 2006 remastering of Chariots of Fire and the 2007 (and '13) remastering of Blade Runner are amazing! 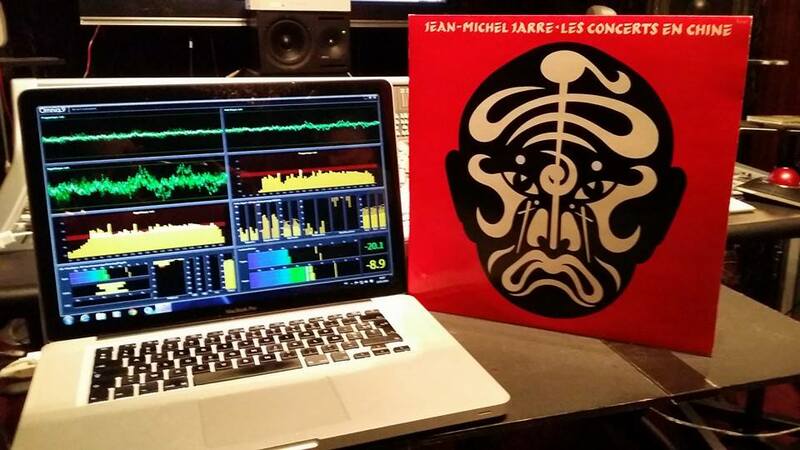 Didn't think Vangelis would let a bad mastering through when he'd be involved! Edit: Direct and Page of Life are completely uneffected minus some volume correction and equalization? Well good, those were the two I wanted the most anyway! 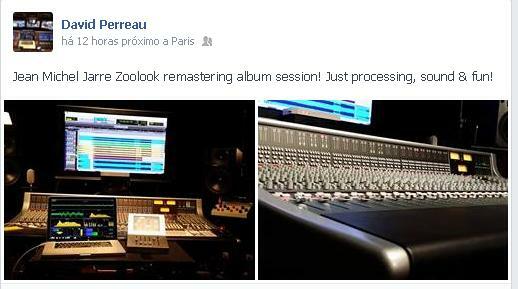 So he's the one responsible for remastering the 2011 Rarities release? At least someone else - except Jarre - also mentioned the new album. 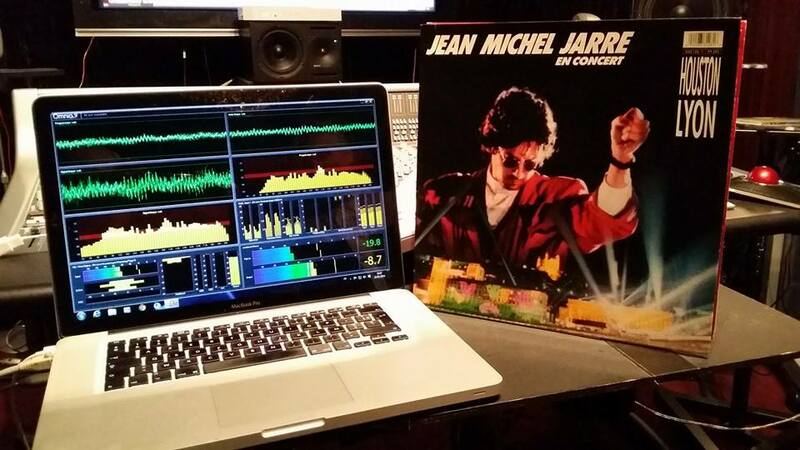 Live in China, Houston Lyon, Jean Michel Jarre remastering in progress! 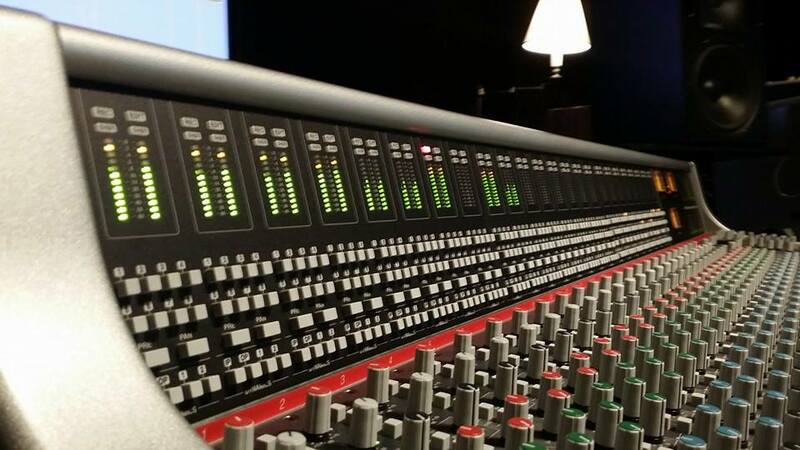 Amazing wide, warm and depth sound! A real new experience!